Incentives are common in enterprises, however the current models are obsolete and need to create innovative programs different from the usual. Nautical events that achieve the primary objectives of the actions of incentives are credible alternatives, fun and innovative. We can create programs according to group size, origin (we adapt and respect the cultural differences of the groups), amongst other factors. 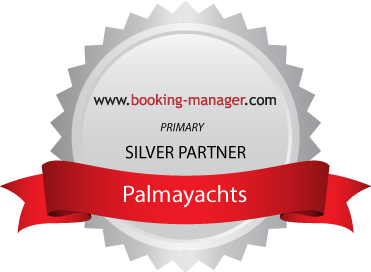 Palmayachts is capable of hosting events for groups up to 300 people, including catering, organization of music and entertainment, amongst others. Contact us to obtain proposals tailored to your needs.